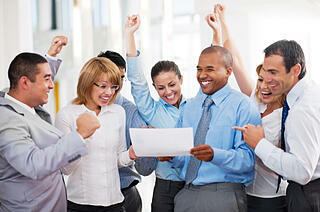 See how you can improve productivity and performance! To win more business, you need to prepare persuasive sales documents for each customer and prospect. SalesEdge provides the right technology and best practices to help your team more quickly create selling documents. Request a demonstration today!